An active port during the 18th & 19th centuries, Stratford, Connecticut has long had a navigational aid marking the entrance to the Housatonic River. Local lore tells of bonfires lit along the shoreline and later an iron basket in which wood was burned. 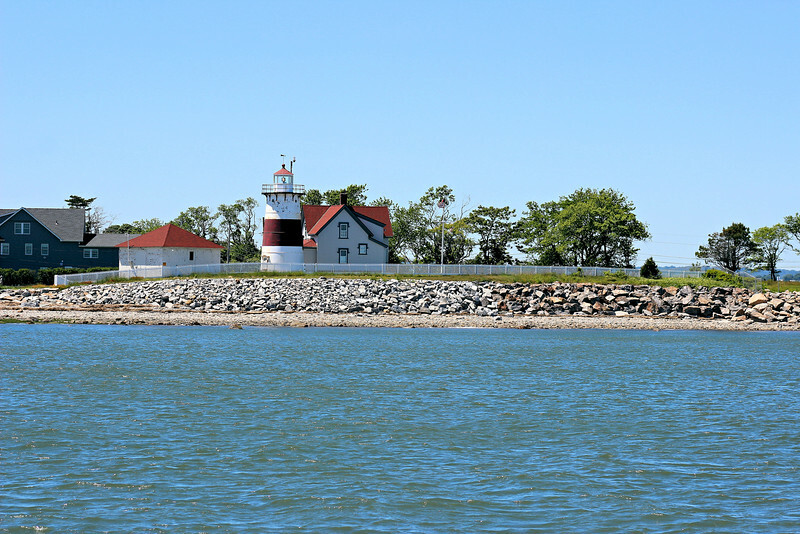 Eventually the federal government decided to build the 3rd lighthouse on Long Island Sound at Stratford Point. Stratford Point juts out into Long Island Sound at the western side of the entrance into the Housatonic River. Four acres of land at the point were purchased in 1821 for a lighthouse station to be constructed.